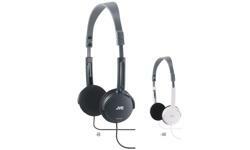 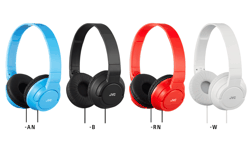 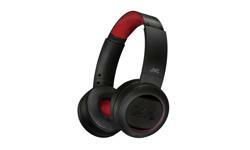 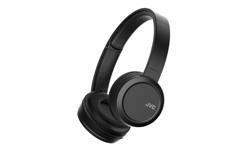 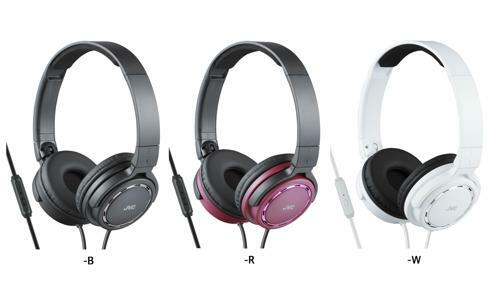 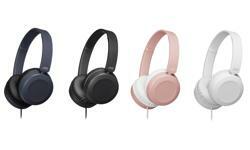 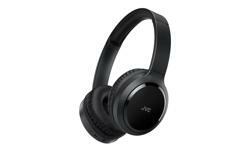 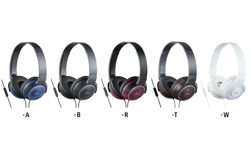 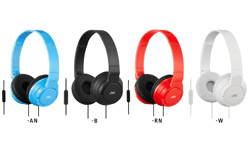 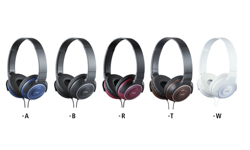 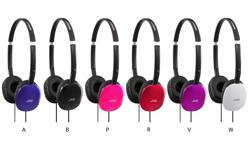 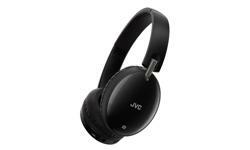 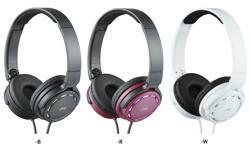 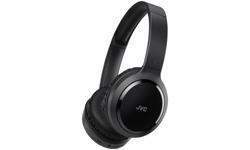 On ear headphones, premium sound with mic and remote HA-SR525 • JVC U.K.
Immerse yourself in music with JVC HA-SR525 on ear headphones for premium sound, with ring port structure to maximise airflow within the headphones for high quality sound. 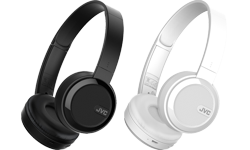 The smooth and soft earpads blocks out ambient noise and ensures that you can enjoy music for hours without interruptions. 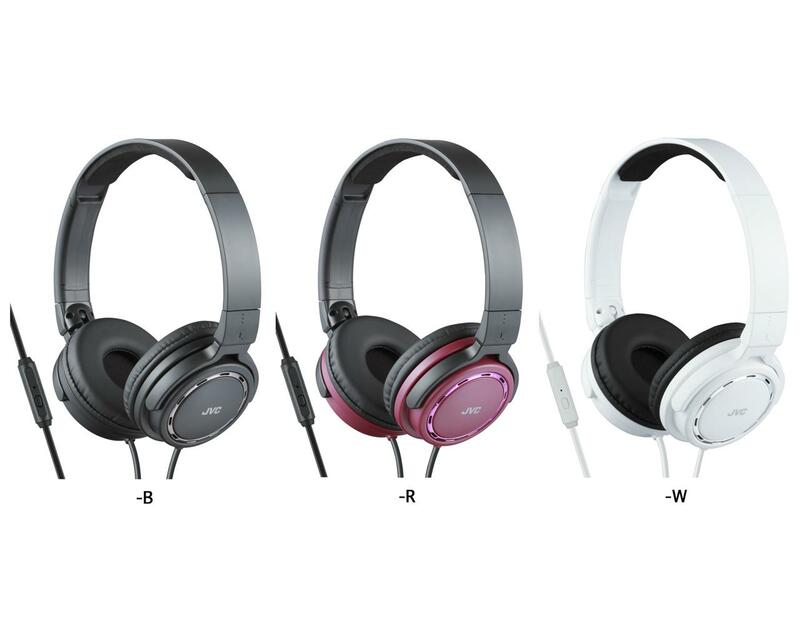 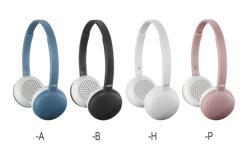 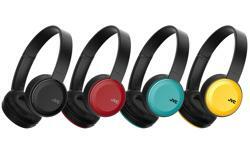 Thanks to the 2-way foldable design, your headphones go wherever you go. 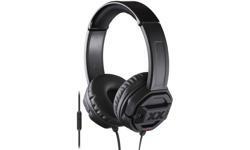 The 1-button mic and remote is compatible with smart devices so you can switch from listening to music, to taking that important call without having to reach for the phone.